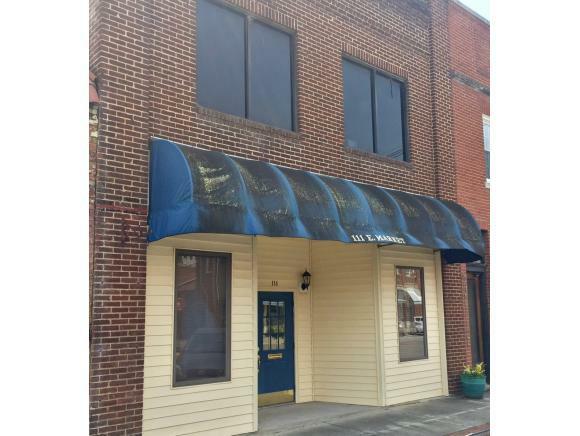 Former Law Office with room for expansion in sought after area of downtown Kingsport. First floor was formerly used as a law office with approx 2500 finished square feet. It consists of a kitchen, restroom, and 4-5 offices. The second floor is an additional mostly untouched approx 2100 square feet that has maintained the historical charm of old Kingsport. Second floor has a plumbed bathroom and hardwood floors.